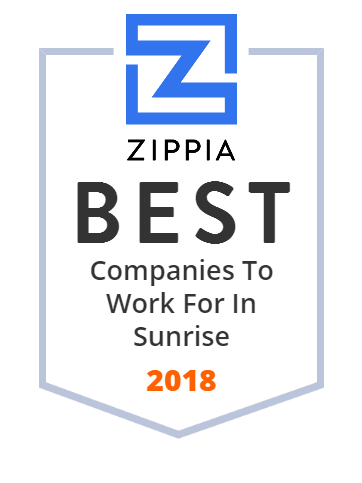 We hand-curated a list of the best companies to work for headquartered in and around Sunrise, FL using data on salaries, company financial health, and employee diversity. Contact HI-VAC Air Conditioning Service for all of your air conditioning and HVAC service needs. Serving Coral Springs, Miramar, Weston, Sunrise, Pembroke Pines, West Boca and all surrounding areas.